We have had a busy few days, and I am too tired too fillin all the details right now. I have witnessed a backyard botched chicken slaughter, which has sent me off to buy the chicken killers a sharp axe and block – something I never thought I would be doing. A blunt rusty blade is just too cruel an end. We have a new chick from Zandspruit called Lesego (means Lucky). She is fabulous but has an issue with her toe. Will post pics and more info tomorrow. 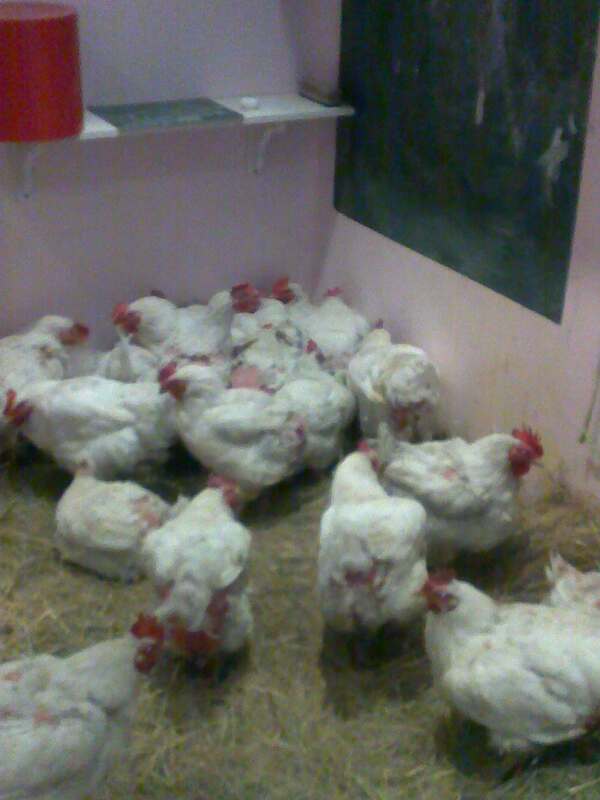 I have 26 of the NSPCA chickens brought home tonight. They are in very poor condition. 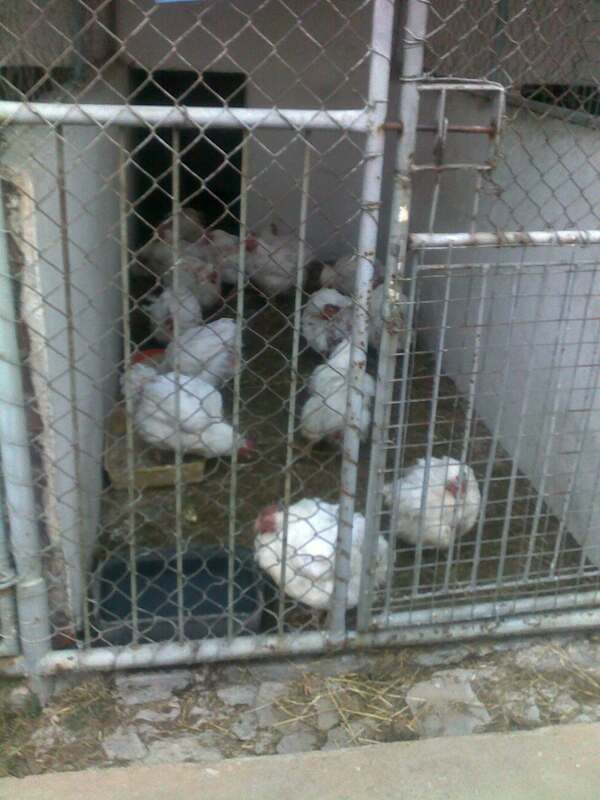 The response to our mails has been good, however, this is your last chance to contact NSPCA Vereeniging and get chickens – they are being sent to abbatoir at 11am tomorrow. Speak to Danie. More details tomorrow. Off to bed. Previous PostWhat are you supporting when you support elephant back safaris?Next PostWelcome Lesego!